Andrea started with Overhead Door Company of Sioux FallsTM in 2013. 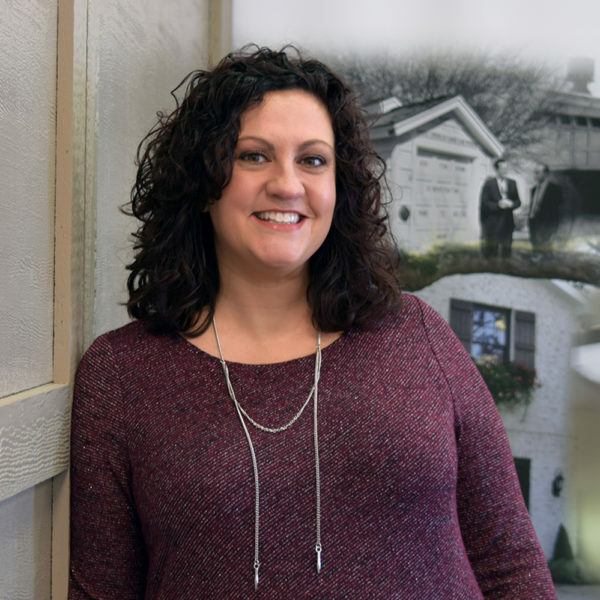 One of the initial connections each of our customers make when contacting our business, Andrea is great with customers and really helps keep everything running smoothly in the office. Would you rather be the best in the world at climbing trees or the best in the world at jumping rope? I would want to not only be the best rope jumper but the best double dutch-er. Keyless entry – inexpensive, easy to program and nice to have on the house for any family or friends to use.